Welcome to Central agent website! 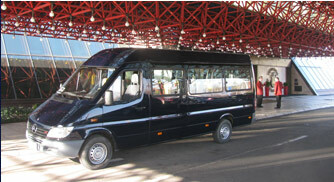 Let our courteous and professional minibus rental drivers transport you safely and comfortably. 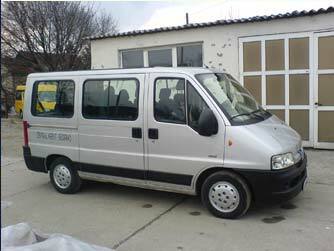 Rent a minibus or van today! For smaller groups, or limited access areas we offer a variety of minibus rental options with seating for groups of 8+1 and 16+1 passengers. We provide airport transfers, hotel transfers, and cruise transfers. Meet-and-greet services are offered for client convenience. We provide vehicles for all groups, including VIPs, conventions, and luggage transfer. So if you need minibus for Corporate Events, Private Events, Sightseeing Tours, Day Excursions etc... Central agent is a good choice!